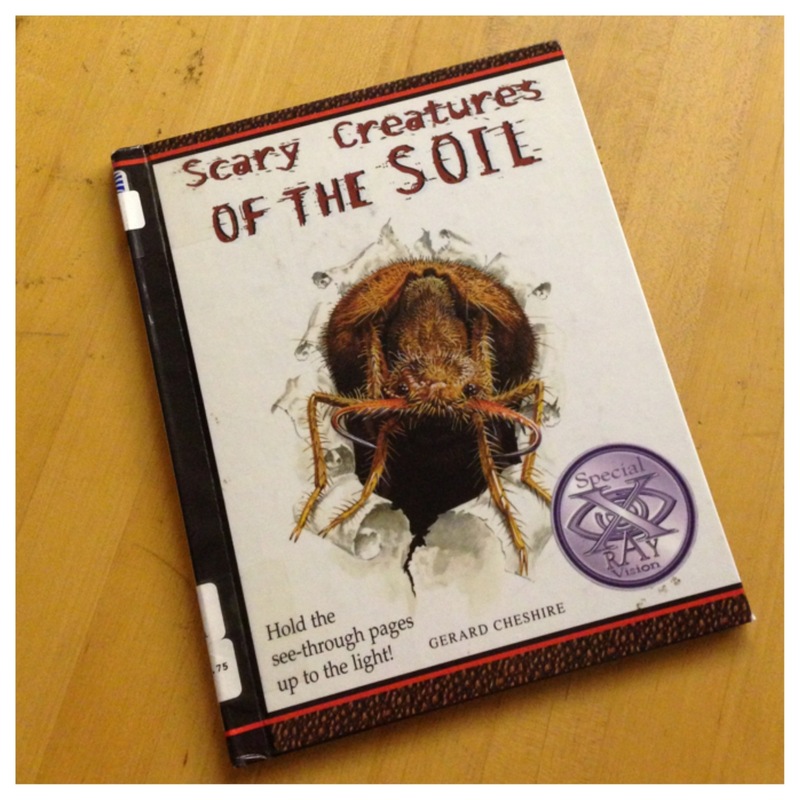 Scary Creatures of the Soil is just one in a series of “Scary Creature” books. The kids loved looking through this one on Halloween and reviewing what we’ve learned in past lessons about soil. There are chapters about beetles burying their dead, spiders ambushing their prey, and everyone’s favorite – “What Feeds Poop to its Babies?” The perfect, creepy (but informative) book for Halloween!